Home › Store › Is All Scripture Inspired? 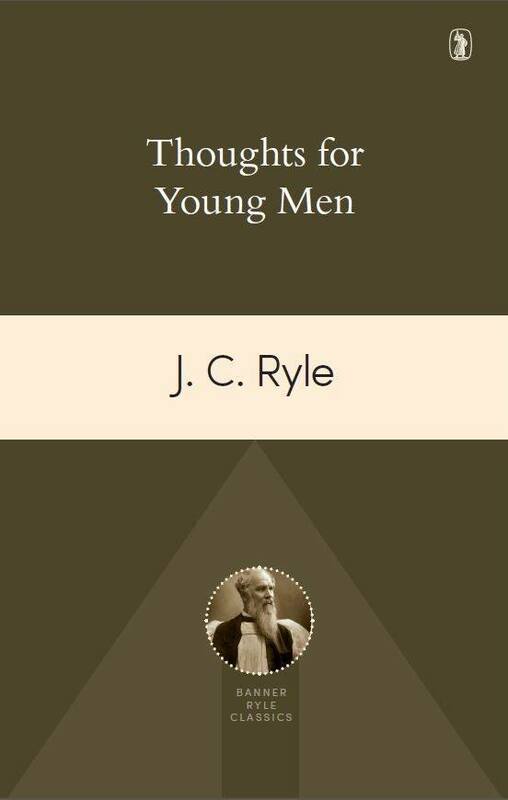 To J. C. Ryle, the inspiration of the Scriptures was ‘the very keel and foundation of Christianity’. 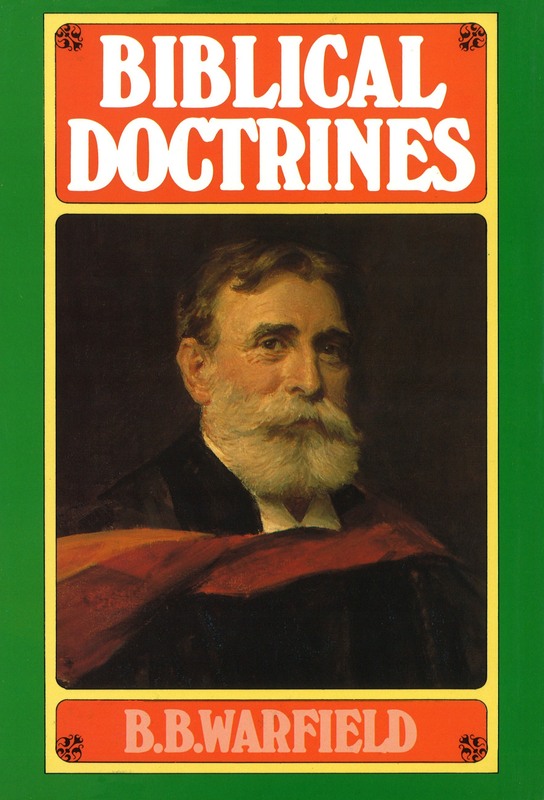 But is all Scripture inspired? Are the very words and expressions from God, or does inspiration mean something less than this? Ryle was convinced that the very words were from God, and that only this view makes sense of what the Bible itself claims. 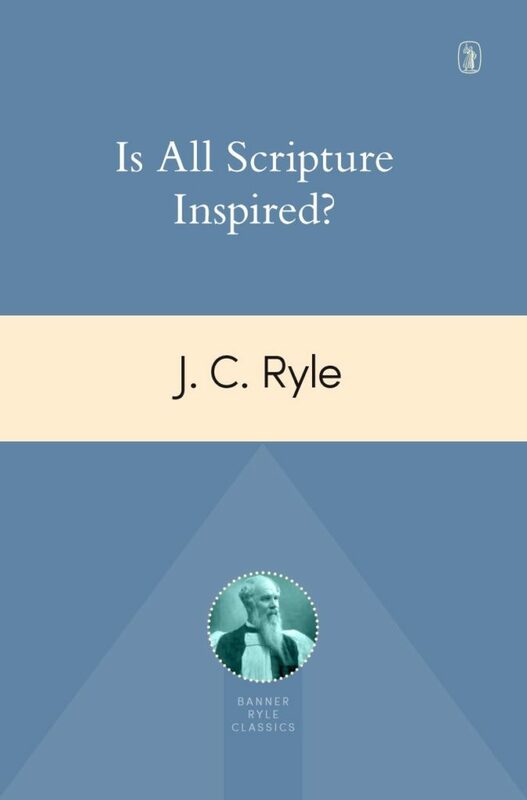 Here in Is All Scripture Inspired?, he eloquently defends this position, answers objections, and applies this understanding of inspiration to the life of the reader.